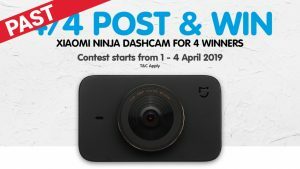 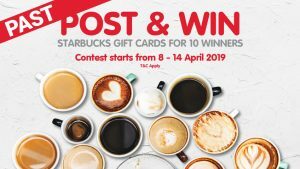 Contest entries must be submitted by 20th January 2019, 11:59pm. 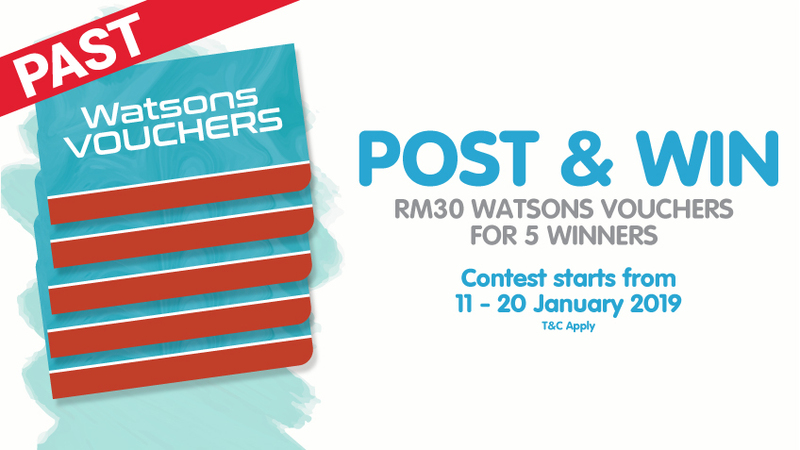 Fivw (5) Winners will be selected to win 1x Watson Voucher Worth RM 30 by the Mudah.my Sdn Bhd (“the Organiser”) judges. 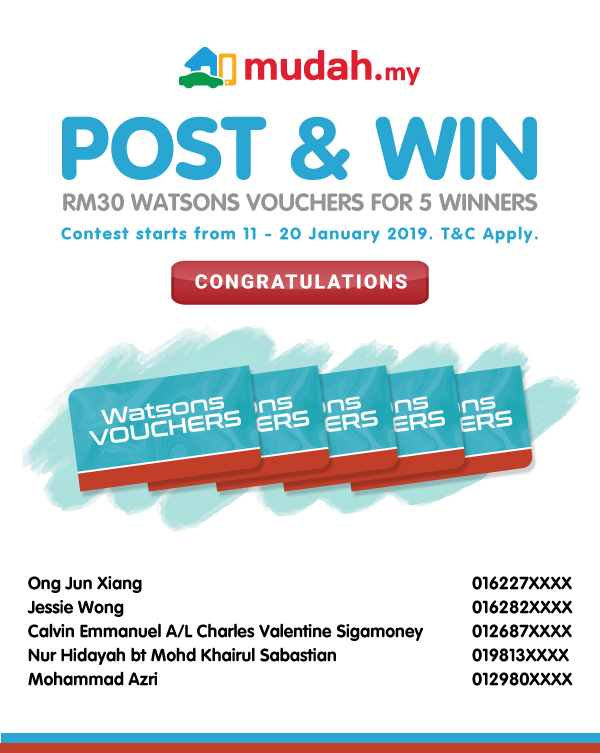 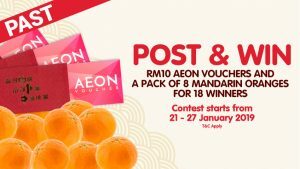 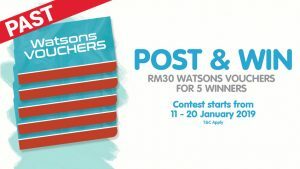 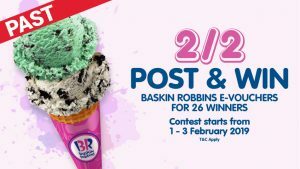 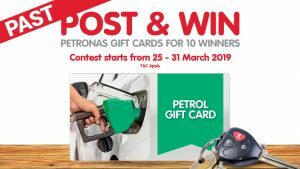 The Post & Win Watsons Vouchers is open to all Malaysian residents age 18 and above as on 11th January 2019. 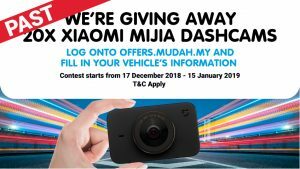 You may access and request for correction of your personal data and/or to limit the processing of your personal data, or make any enquiries or complaints in respect of your personal data, by messaging the Organiser’s Facebook Page postandwin@mudah.my .